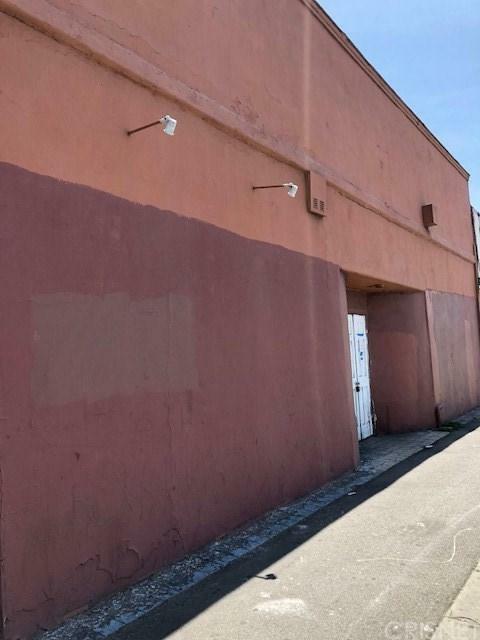 OPPORTUNITY ZONE TAX BENEFITS in Los Angeles, the Slauson/Western Revitalization Corridor... Live work rare property, retail, studio, gallery, work room(s) and a three bedroom apartment or offices. Excellent frontage, great signage and building identity potential. 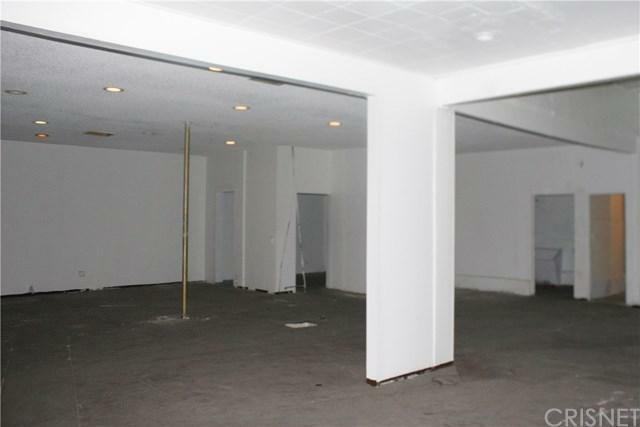 The ground floor has a main open area, with several work rooms behind the main room to work and create or rent for income. 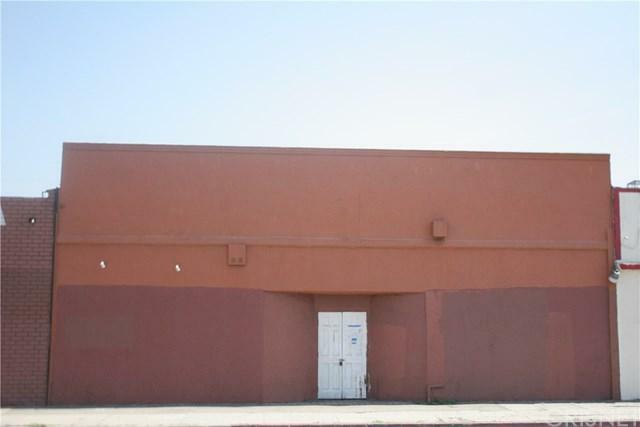 This property is ideally suited for artists, potter's,sculptor's or painting studio, retail store, convenient location within the sphere of influence of Western and Slausen community redevelopment district. Ground floor is suitable for clothing designers and manufacturers. To be verified with the City of LA Planning Department for permitted uses.Second story, private living quarters or offices for gaming developers, tech startups, live work, owner's living quarters or to rent for income. Gated back lot can be set up for outdoor gallery, display of sculptures, statues, gallery, artists studio events. Assessor rolls show 1,720 sq. ft. on ground floor. 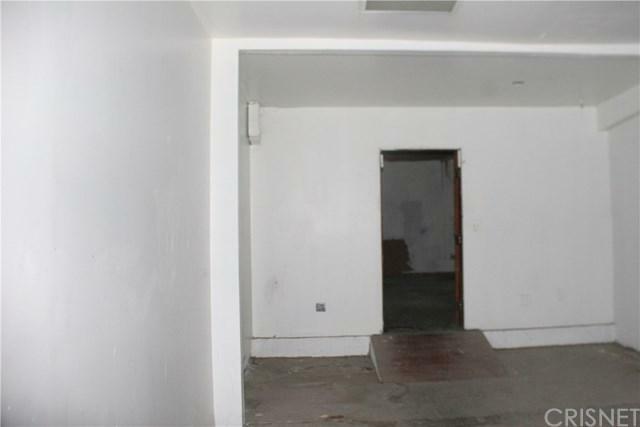 Including the apartment, the size of the property is approximately 3,200'. Buyer to verify all conditions, size, dimensions, electrical and mechanical systems, including permitted or unpermitted additions to the original building. Listing provided courtesy of Vic Deirmendjian of Strategic Realty, Inc.